SACRAMENTO, CA — Steve Fleming, President and CEO of River City Bank (the Bank), announced that the Bank’s board of directors has approved, in connection with the Bank’s recently reported net income of $5.7 million, or $3.94 diluted earnings per share, for the quarter ending June 30, 2018, a cash dividend of $0.26 per common share to shareholders of record as of July 31, 2018, and payable August, 2018. 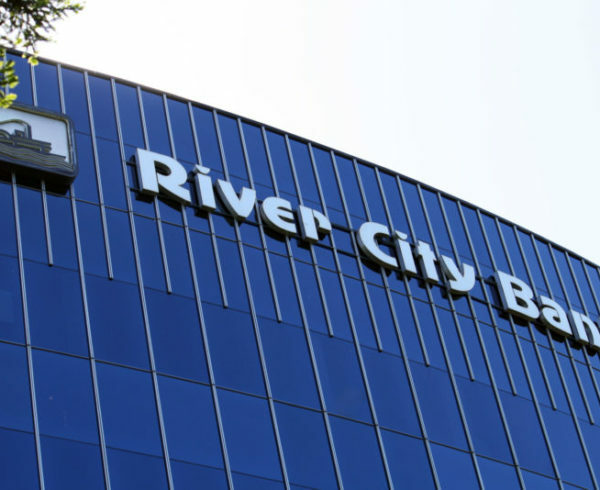 Named one of Sacramento Business Journal’s “50 Fastest Growing Companies,” for each of the past two years, River City Bank is the Sacramento region’s premier business bank with assets over $2.0 billion. River City Bank offers a comprehensive suite of banking services, including loans, deposits and cash management tools to the business, consumer and commercial real estate sectors. With tailored, executive-level service and a Five Star “Superior” financial rating from the nation’s leading independent bank-rating firm, Bauer Financial, River City Bank redefines the banking experience and every touch point that surrounds it. 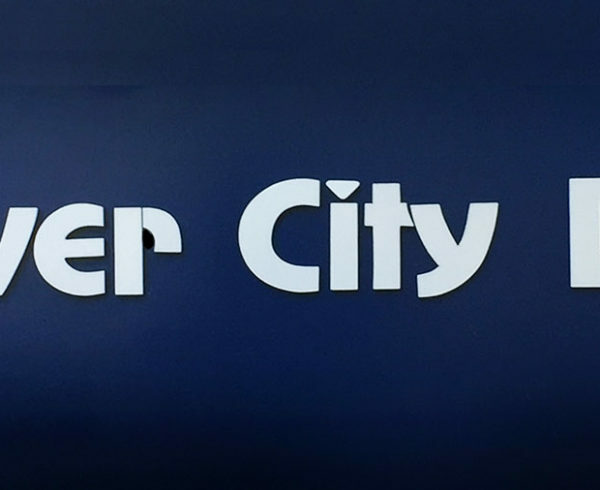 River City Bank is the largest, independent, locally-owned bank in the Sacramento region with an office in the San Francisco Bay Area and a presence in Southern California. For additional information, please visit www.rivercitybank.com or call (916) 567-2600. Member FDIC. Equal Housing Lender.